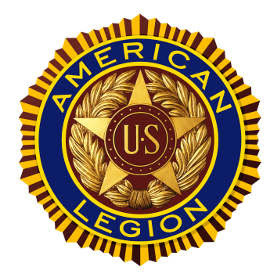 American Legion Posts around Michigan are seeking High School Students interested in competing in the 2013 Oratorical Contest. The Oratorical Contest presents participants with an academic speaking challenge that teaches important leadership qualities, the history of our nation's laws, the ability to think and speak clearly, and an understanding of the duties, responsibilities, rights and privileges of American citizenship. Contestants will compete on the District Level, then the Zone Level, then the State Level. At the the State level prizes range from $800, $1000, and $1500. The winner of the State will advance to National and compete for up to $18,000 in scholarship money.